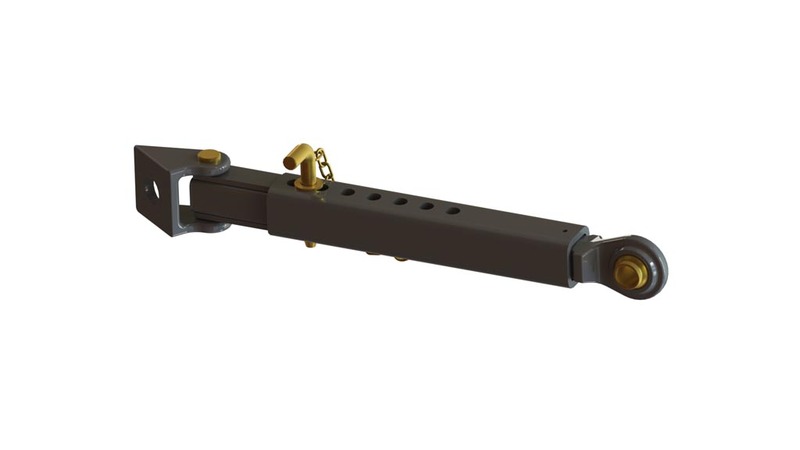 We produce three different models of telescopic lower link arm stabilisers: an automatic model and two different models with pin locking. All of the stabilisers are easy and safe to use. 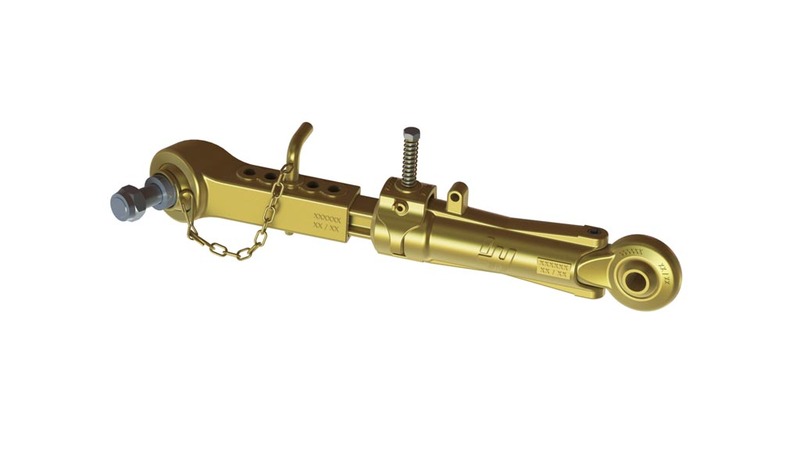 The automatic lower link arm stabiliser is recommended for mid-range and big tractors as well as with implements requiring automatic locking and releasing according to the lifting height of lower links. Using the telescopic stabiliser makes it possible to lock the implement to the required position. We produce two different models of stabilisers with pin locking. The lighter model is suitable for tractors below 100 hp and the heavier version for tractors over 100 hp. 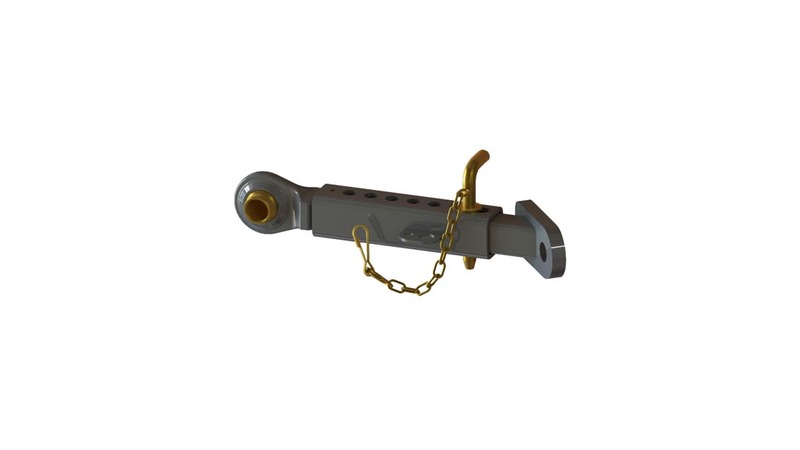 Our models with pin locking are suitable for varied general use. Didn’t You Find the Part You Were Looking For? We also design and manufacture custom parts for our clients. Contact us and tell us what you need. Together we can design parts that meet your specific requirements. LH Lift products are designed for heavy use in severe conditions with the users’ best interests in mind. Quality of LH Lift is ensured by certified quality management system and quality control. 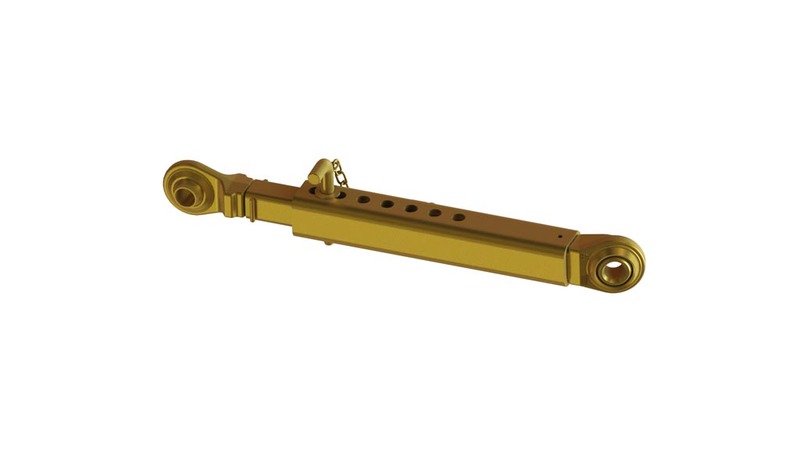 We produce durable three point linkage parts and rear hitches for industrial and retail clients.